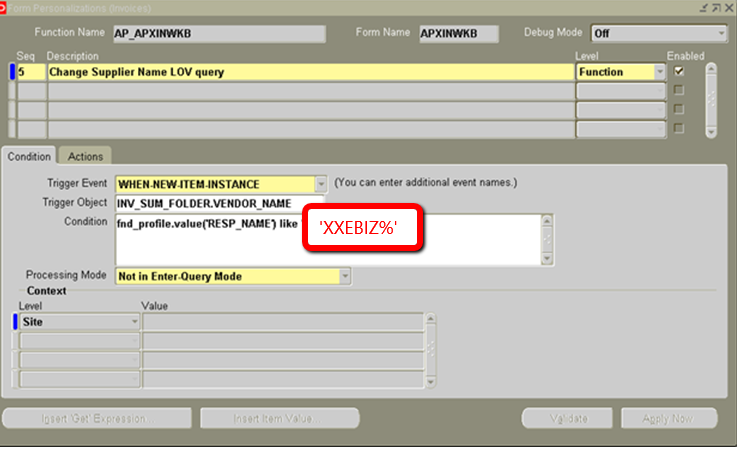 The previously created data set is now attached to the LOV which is called from the Supplier Name field. 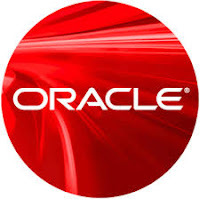 How do we know the query of the record group that needs to be changed? The structure of the query has to be perfect else the form will throw an error each time we try to access the LOV. 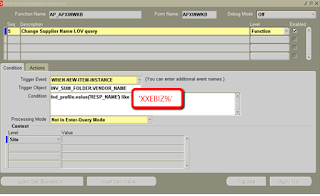 To find the original structure of the query we need to open the form in Forms builder. We have come to know the name of the form from Personalization form itself. It is APXINWKB.fmb. You will find the form under $AU_TOP/forms/US folder on the server.